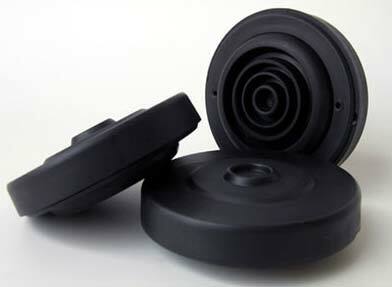 We are one of the most trusted Manufacturers and Suppliers of Anti Vibration Pads. These Anti Vibration Pads are manufactured from the finest grade of rubber polymer and cork. Anti Vibration Pads are offered by us in several sizes and shapes for numerous industrial applications. We also make more than 9000 different rubber products.